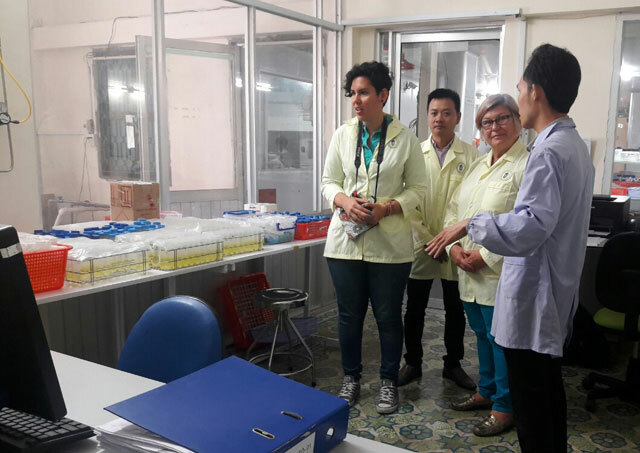 On the occasion of the visit and learning the process of dragon fruit farming at farms in the South East, on March 20, 2018, Mrs. Lucía Brenes and Mrs. Claudia Fernández, members of the Garden Association of Santa Ana city, Republic of Costa Rica visited VinaCert Laboratory 3 in Ho Chi Minh City. 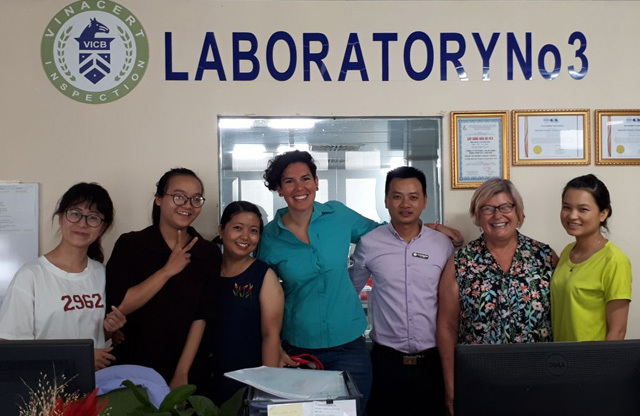 Welcoming and working with the delegation were Mr. Nguyen Phong Phu, Deputy Director of VinaCert Branch in Ho Chi Minh City; Mr. Pham Quoc Dung, Deputy Director and some staffs of Laboratory 3. VinaCert is the first and only organization in Vietnam accredited by American Association for Laboratory Accreditation (A2LA) – member of International Laboratory Accreditation Cooperation ILAC to be adequately competent according to International Standard ISO 17025:2005 - General requirements for the competence of testing and calibration laboratories - in providing goods quality testing services. The equipment system is constantly being invested, meeting the needs of current work and planning to develop testing activities in the future. With that advantage, VinaCert's laboratories have shown their role in assisting the state agencies in managing the quality of animal feed, food, fertilizer, pesticides, etc. 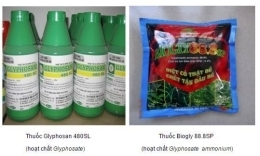 according to scope and the field that MARD has designated, authorized: VietGAP certification of cultivation, husbandry, aquaculture; regulation conformity certification of plant protection products; VinaCert's laboratories are the laboratories for serving the management of agricultural sector, etc. The delegates were also briefed on VietGAP standard of Vienam; agricultural products, goods sample testing activities in accordance with the requirements of VietGAP standard, etc. at VinaCert analysis, testing centers where have met the highest demand of customers and products and goods quality management requirements of the State agency. Express thanks for the warm welcome of VinaCert Branch in HCM city. Mrs. Lucía Brenes said: "This is the first time, we have been visited and guided to understand a modern laboratory that scientific designed on the principle of one-dimensional path, etc. and designated by the State Agency as the Laboratory for the management of the agricultural sector. 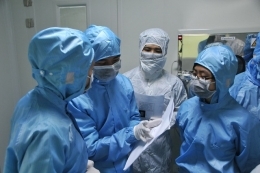 In recent years, VinaCert’s 3 laboratories system has received the attention of state management agencies, organizations, enterprises and individuals who are interested in the field of quality food safety in the country and foreign countries to visit to learn, share experience, register practice training, etc. This is the pride of VinaCert as a provider of reliable science and technology services to all stakeholders and a positive national brand building result for testing.